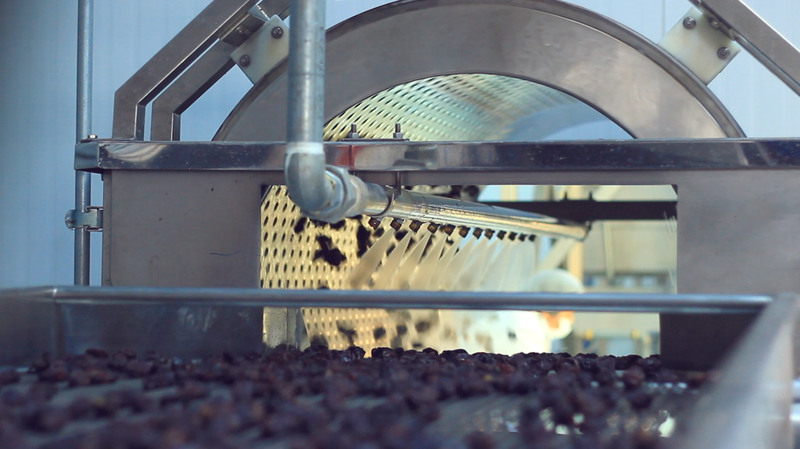 Our processing plant is located in the Colchagua valley, in the locality of Palmilla (VI region, Chile, Lat. 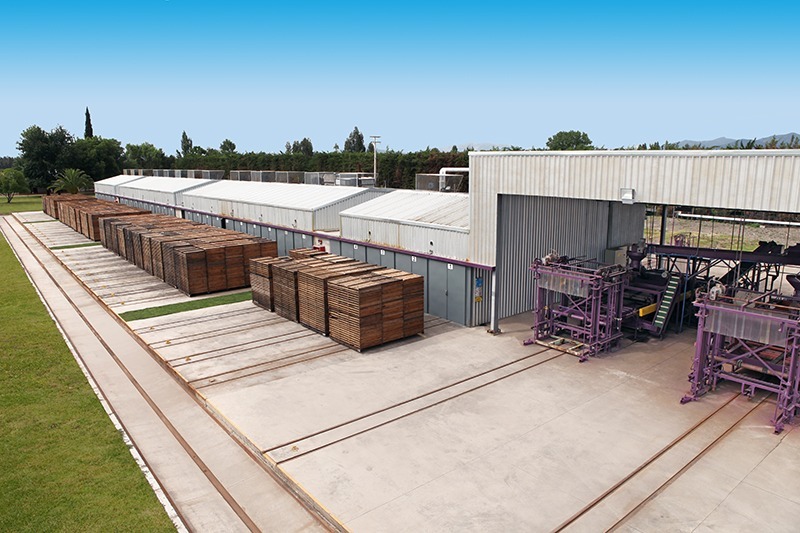 34°32’58” South; Long 71°23’58” West). 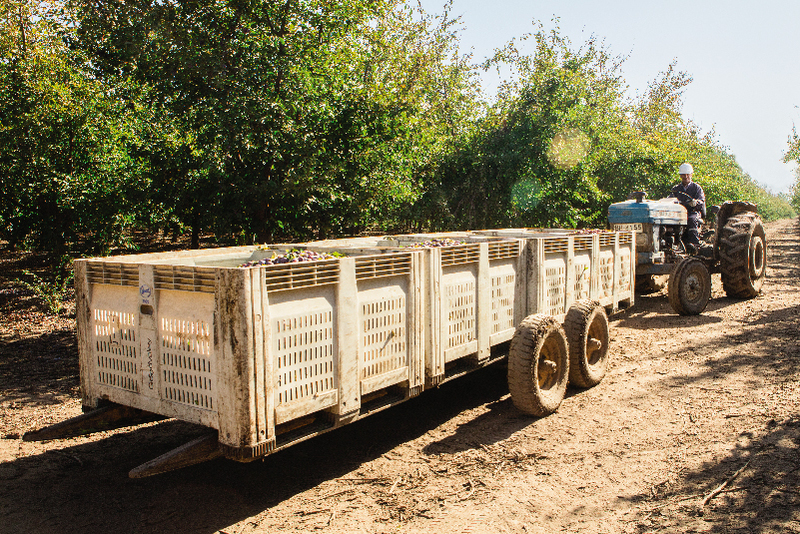 It is here where we tunnel dry in ovens the plums that come from our own orchards. 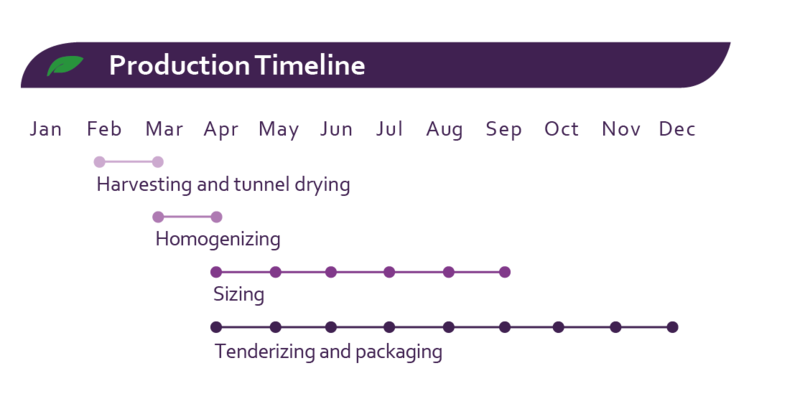 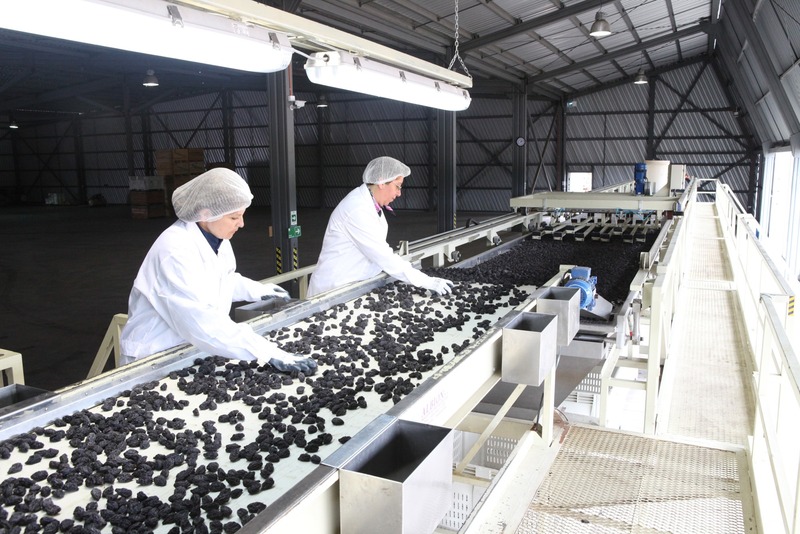 After that we size and tenderize the prunes and then pack them for export following our customers request. 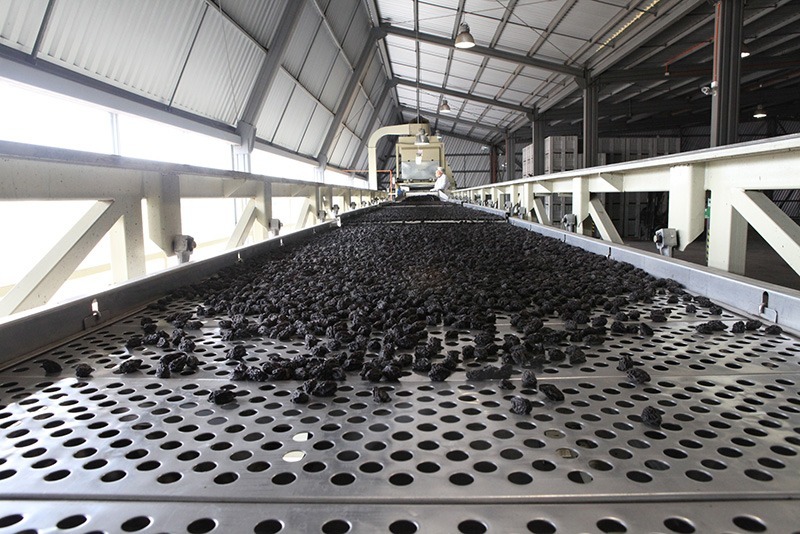 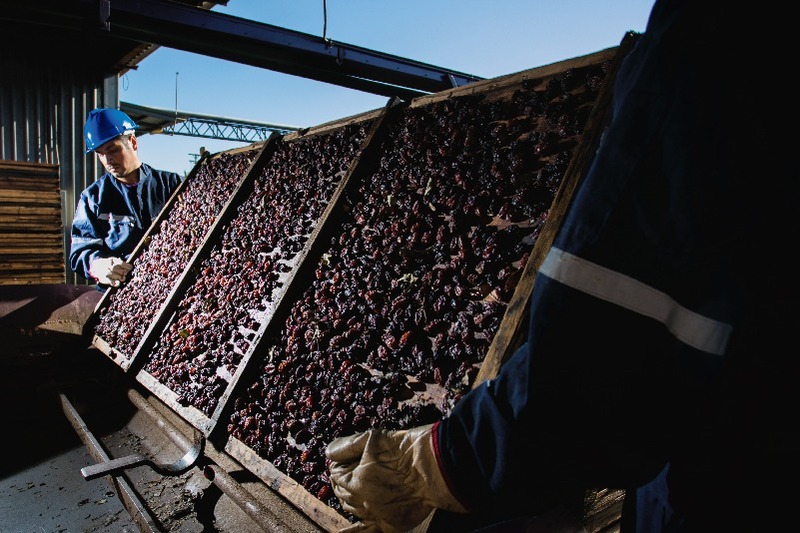 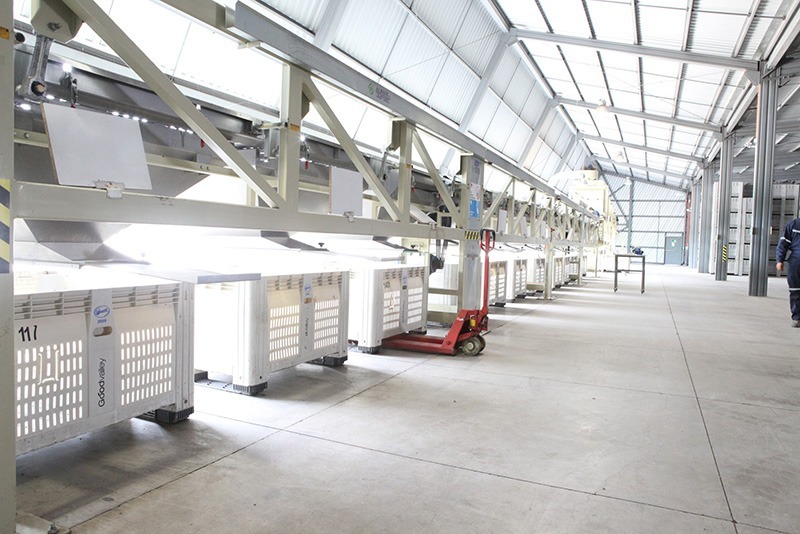 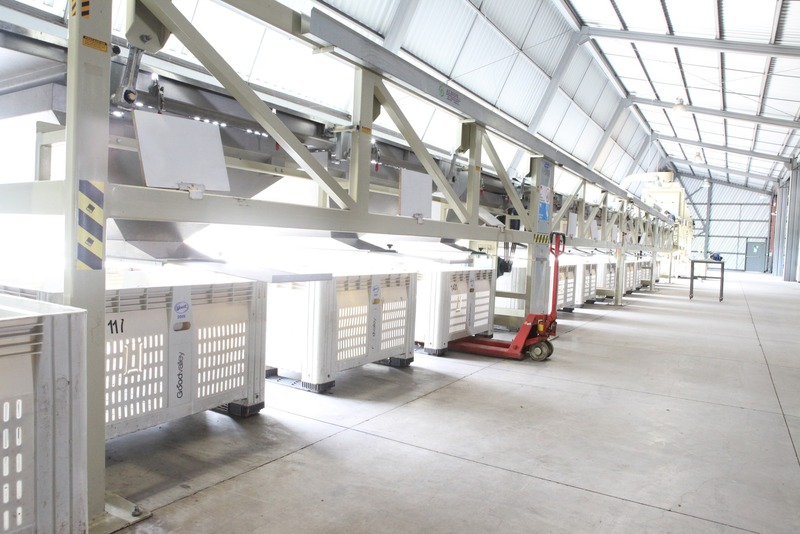 This modern processing plant has drying ovens which are renowned for their robustness, simplicity and technology, obtaining prunes with a very stable moisture. 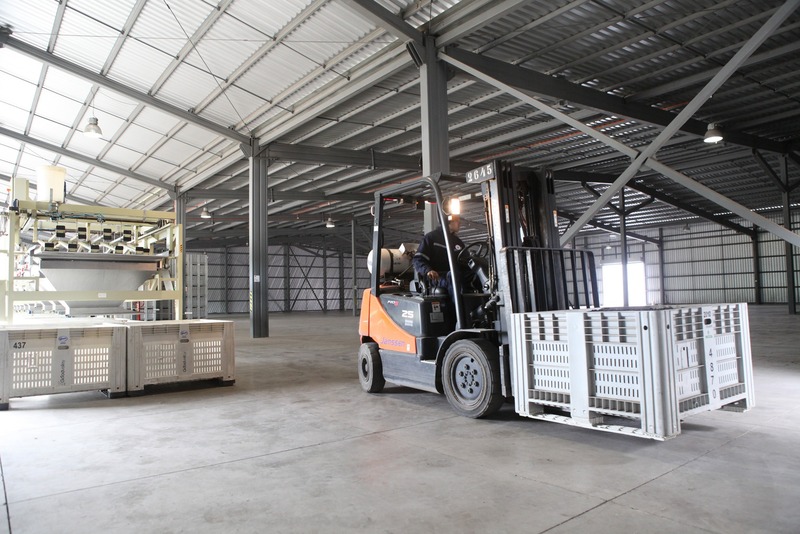 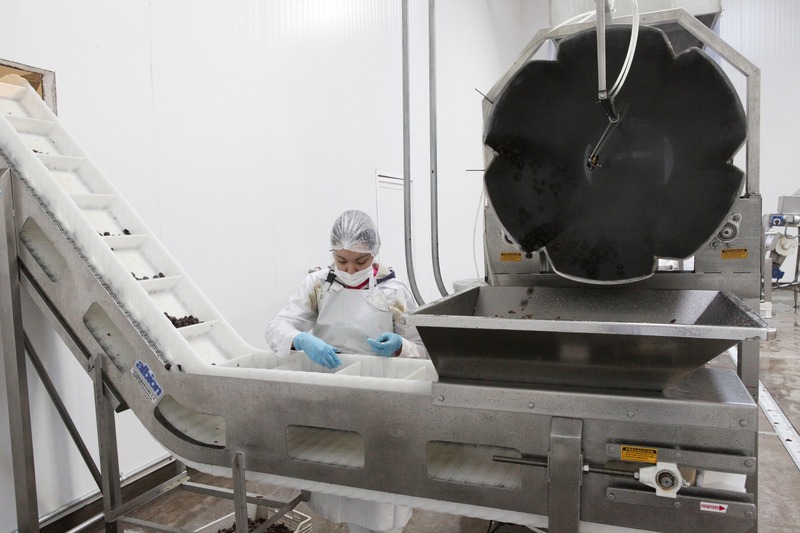 The processing area for tenderizing, automatic pitting and packing of the prunes, inaugurated in 2013, has state of the art technology and the strictest food safety standards to guarantee our customers a quality product. 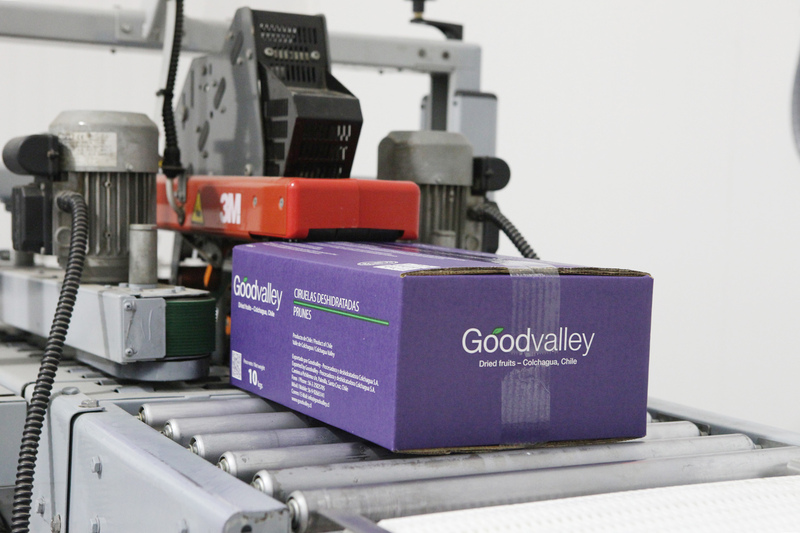 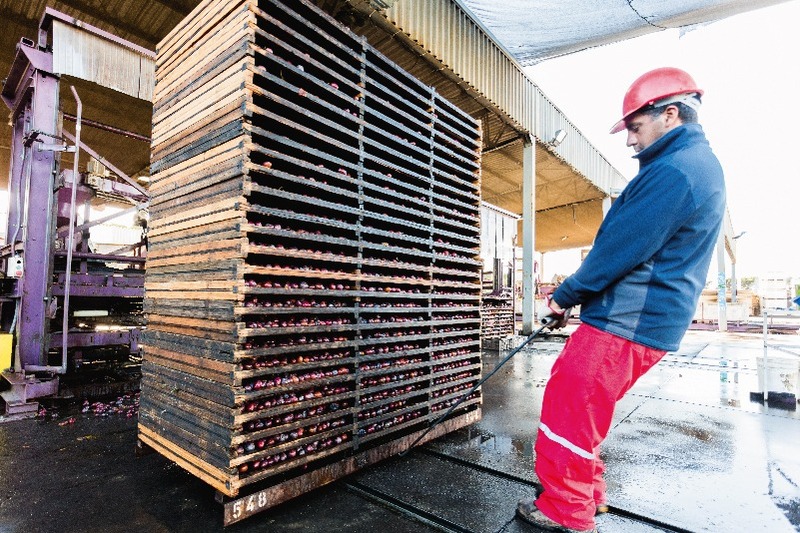 From our own orchards to your table, Goodvalley carries out the entire production process, ensuring complete traceability for all of its products. 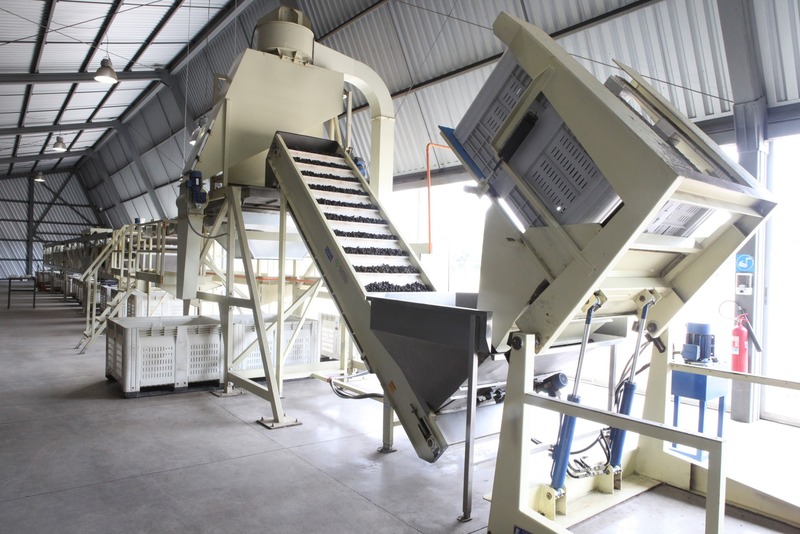 In this way, on knowing the origin, the processes and final destination of our products, we can guarantee excellent quality, given that we are present throughout the whole production chain. 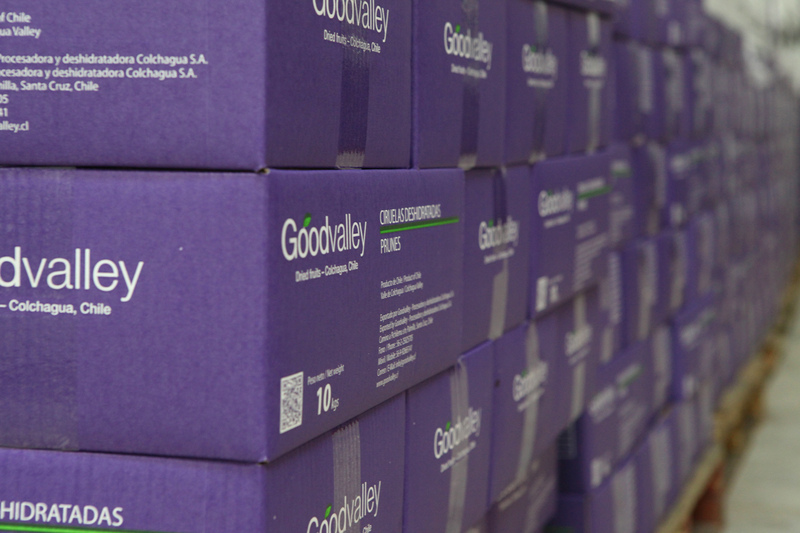 One of our main concerns is for the safety of our products. 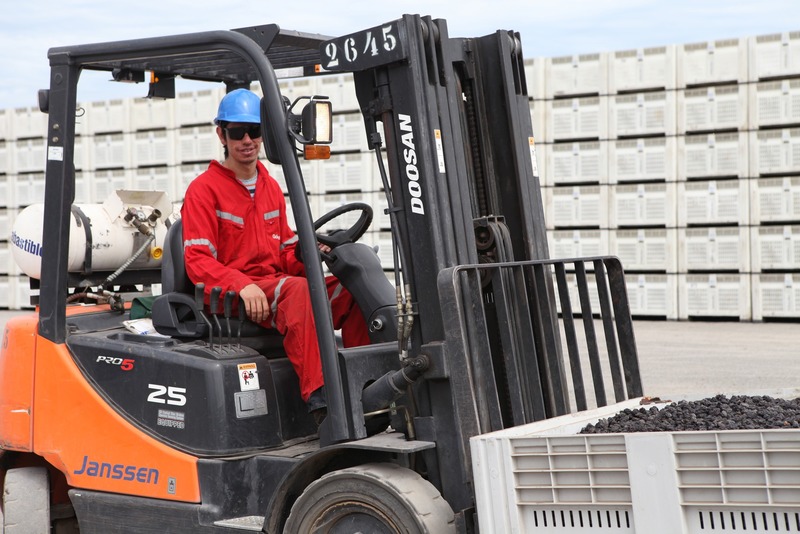 This is why our plant complies with all the regulations and takes all necessary care during the process to provide a product which is clean, safe and suitable for human consumption. 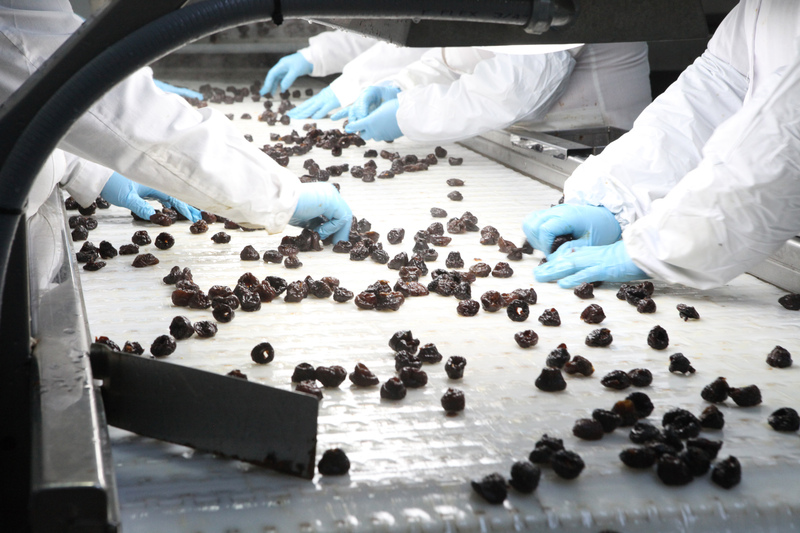 We have HACCP certification, a preventative system which enables specific hazards to be identified and establish the necessary control measures with the aim of guaranteeing the production of food which is safe for the consumer. 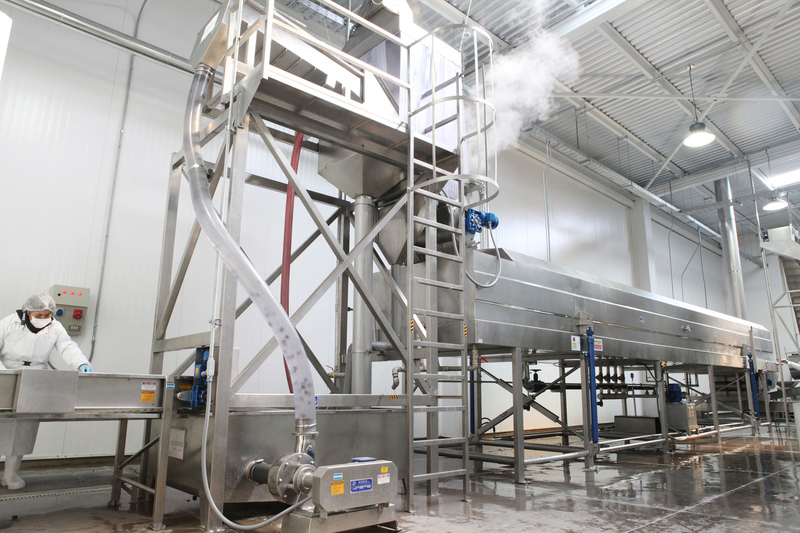 With this we 100%guarantee the hygiene of our products. 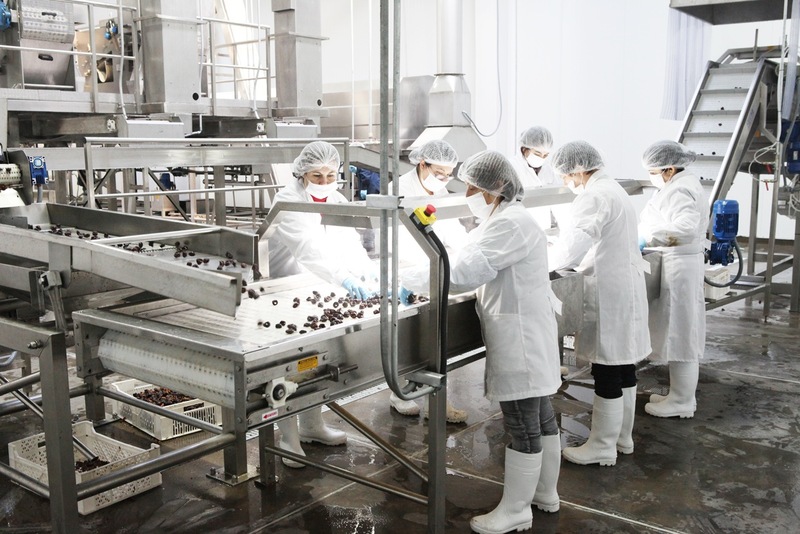 In addition, our processing plant now is also certificated for the demanding international standard BRC for the safety of the processes. 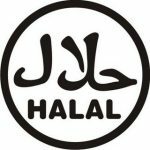 Our plant is also pre-certified for the standards KOSHER and HALAL. 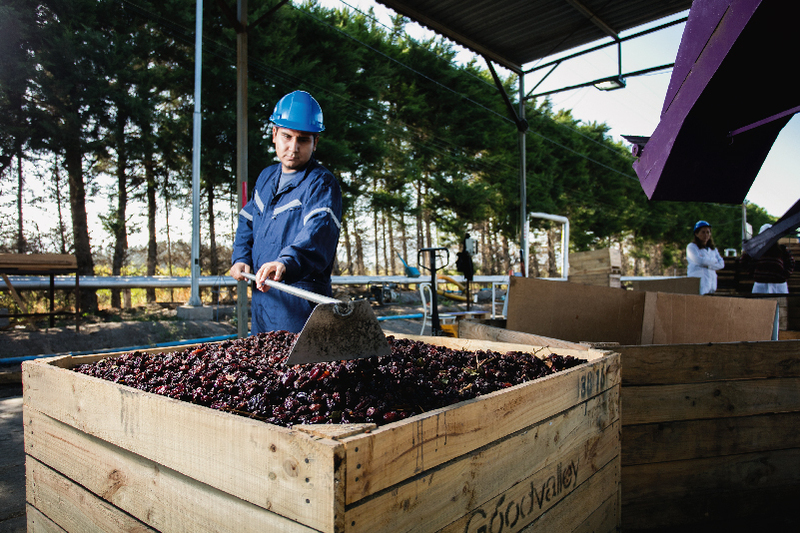 Another of our objectives is to contribute in a significant way to looking after our environment, as we know how important it is to look after our natural resources for future generations. 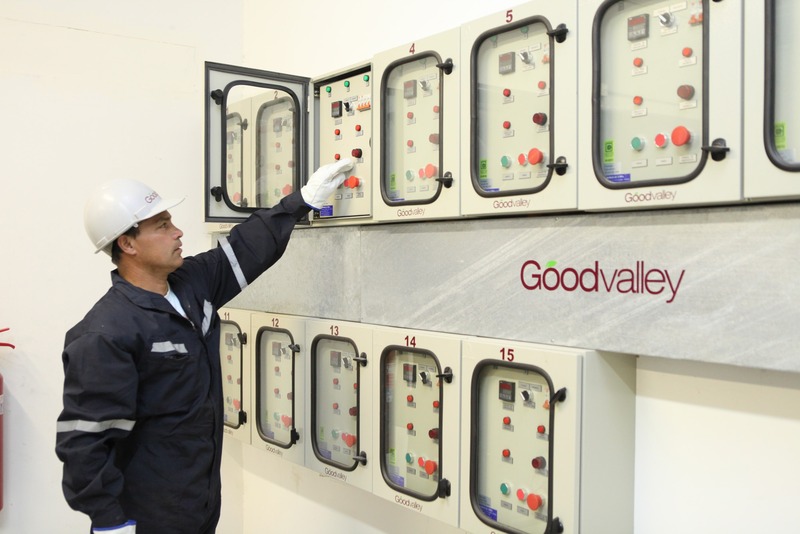 Goodvalley has carried out an interesting project for looking after the environment, which consists of a treatment plant for the water used during our processes, via which, by means of an innovative process by using worms, we achieve in obtaining clean water, which we use for irrigating our installations and gardens. 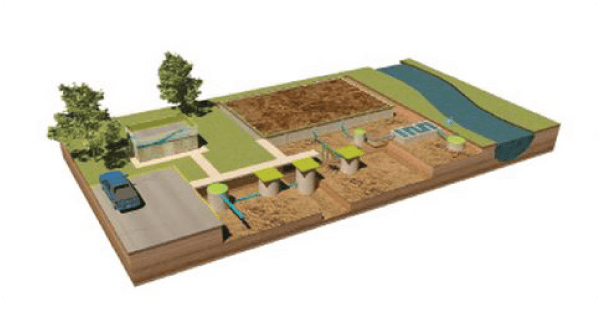 With this modern technology we seek to reuse the water which is used in production, looking after our own water resources and avoiding the contamination of our own agricultural soils.